Quentin Grimes: What If Everything Works Out? KU AD Jeff Long addresses rumors Bill Self is planning to leave, telling fans at season-ending banquet that they are "just rumors." 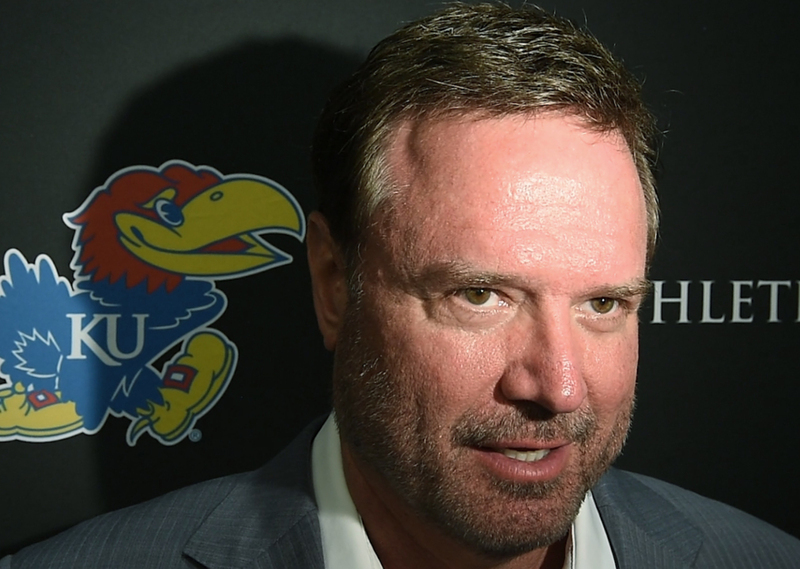 KU is planning on Self leading program for "many, many more years," Long says, and using those rumors in negative recruiting won't work.